More than 114,000 men, women and children are on the national transplant waiting list. Unfortunately, there are not enough organ donors registered to give those in need a second chance at life. Approximately 21 people die each day, while waiting for their organ transplant. Each registered organ donor can save the lives of up to nine people. Urban legends, misconceptions and inaccuracies about organ donation abound and it could be making you hesitant to sign up and register. Test your knowledge about organ donation by determining if the nine statements below are true or false. True or False? If emergency room doctors know I’m an organ donor, they won't work as hard to save me. False: If you are sick or injured and admitted to the hospital, the number one priority is to save your life. Organ donation can only be considered after brain death has been declared by a physician. 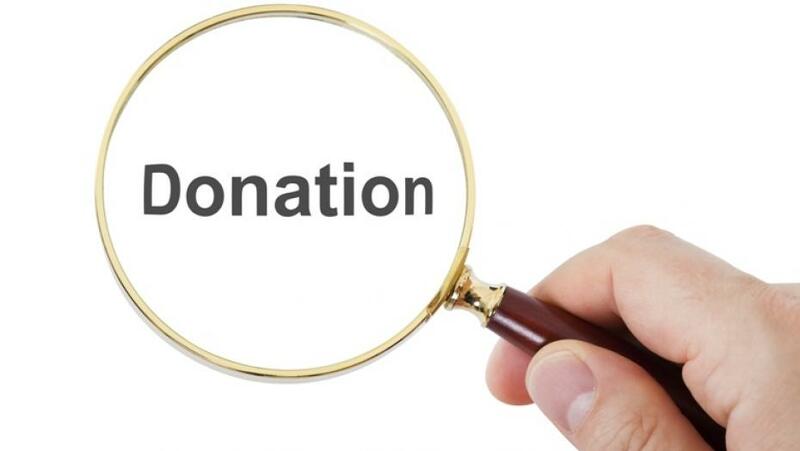 Many states have adopted legislation allowing individuals to legally designate their wish to be a donor should brain death occur, although in many states organ procurement organizations also require consent from the donor's family. True or False? The rich and famous can be pushed to the top of the waiting list over anyone else. False: When you are on the transplant waiting list for a donor organ, what really counts is the severity of your illness, time spent waiting, blood type and other important medical information – not how much money you may have or your celebrity status. True or False? Numerous organs can be transplanted, including hearts, livers, pancreases, lungs, intestines, kidneys and several types of body tissues can be transplanted. True: Necessary organs that can be transplanted include the heart, kidneys, pancreas, lungs, liver and intestines. Body tissue, including the eyes, skin, bone, heart valves and tendons, can also be donated for transplantation. True or False? My medical illness history means my organs or tissues are unfit for donation. False: At the time of death, the appropriate medical professionals will review your medical and social histories to determine whether or not you can be a donor. With recent advances in transplantation, more people than ever before can be donors. It's best to tell your family your wishes and sign up to be an organ and tissue donor on your driver's license or an official donor document. True or False? : I’m too old to be a donor. False: People of all ages and medical histories should consider themselves potential donors. Your medical condition at the time of death will determine what organs and tissue can be donated. True or False? : Organ donation is against my religion. False: All major organized religions approve of organ and tissue donation and consider it an act of charity. If you are unsure or uncomfortable though, contact someone at the clergy within your church. True or False? Organs can be bought or sold on the black market. False: This urban legend has been widely circulated over the Internet and has no basis in the reality of organ transplantation. The buying and selling of organs and tissues is illegal, as part of the National Organ Transplant Act. Due to the complexity of transplantation, it would be impossible for this to happen. True or False? The process to register to be an organ donor is complicated and takes a long time. False: It’s easy for you to register to be an organ donor! You can register online at ochsner.org/save9. You can also register at your local Office of Motor Vehicles when you are renewing your driver’s license or state identification card. True or False? I can help to save lives by registering to be an organ donor. Absolutely TRUE: A registered organ donor can save up to nine lives.